They call it “madness” for a reason. 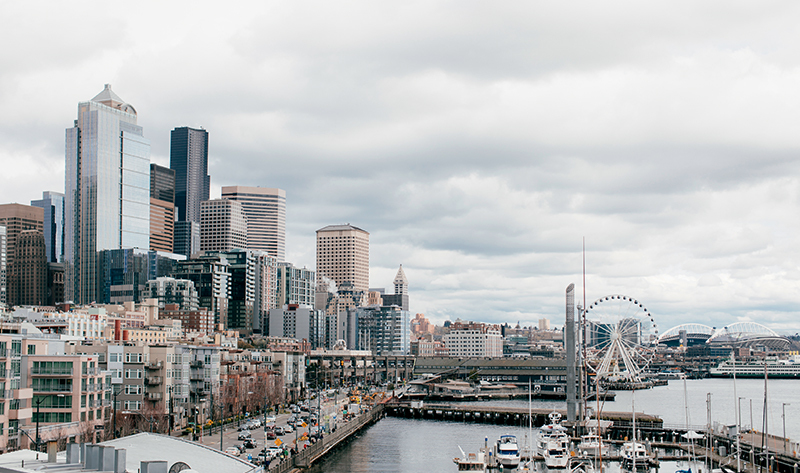 We’re obsessed with our brackets and angling for the best spot to watch the games we care about most (as in, all of them). It’s anyone’s guess who will make it out of the Elite 8 and head to San Antonio for the finale of the Big Dance. 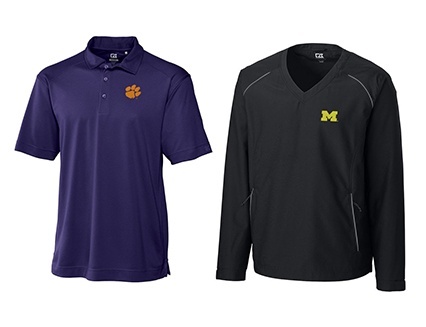 But no matter who rises to the top, you can show your team spirit everywhere—from the couch to the course to the corner office—with NCAA logo apparel from our Fan Shop College collection. Check out our own elite picks. 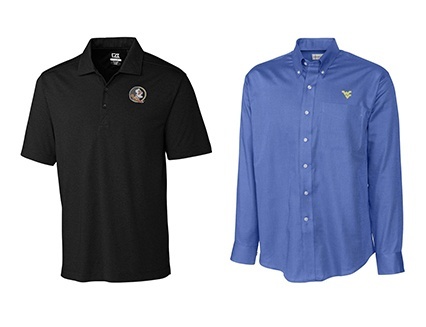 These bestselling polos, jackets, and more are customizable with your favorite team logo, so you can proudly show where your loyalties lie. A classic backdrop for your team's logo, this moisture-wicking shirt is a great choice if you're traveling during the tournament. balmier Atlanta or LA? Try this high-quality layering piece for whatever spring weather brings. 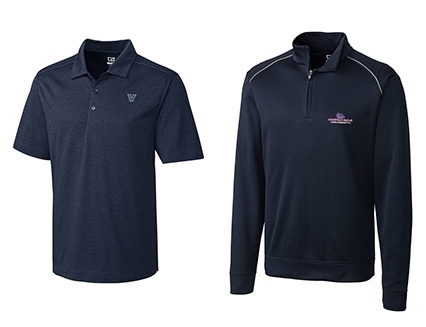 Great for work or the golf course, the Genre Polo is lightweight and durable, with room in the sleeves for your tee shot or a game of pick-up in the driveway at halftime. 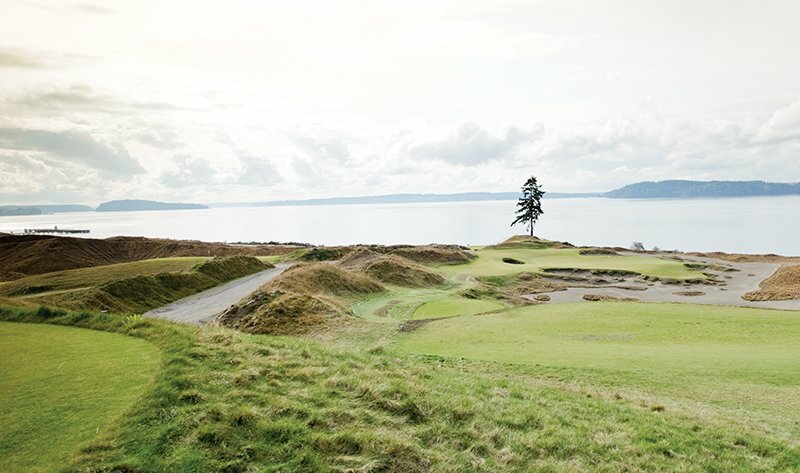 Wolverine fans, this fully-lined windshirt scores during the varied moods of Pacific Northwest spring weather. Fans come in all sizes. 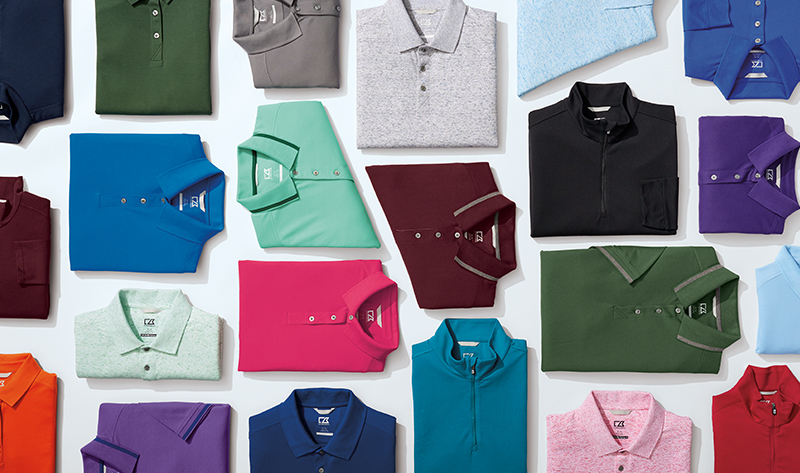 Check out our Big & Tall Collection for a polo that’s a slam-dunk fit. 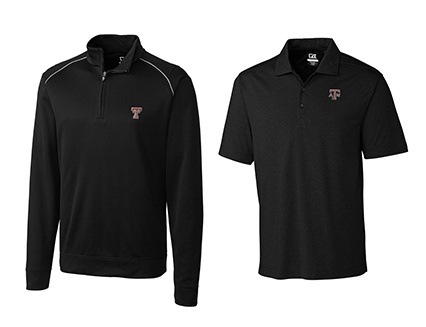 If comfort and value are your top picks, your team logo will find a great home on this best seller. One reviewer said, “These are some of the most comfortable shirts I have ever worn…hands down one of the best shirts for everyday life.” The lightweight fabric dries quickly and keeps you cool on hot days. 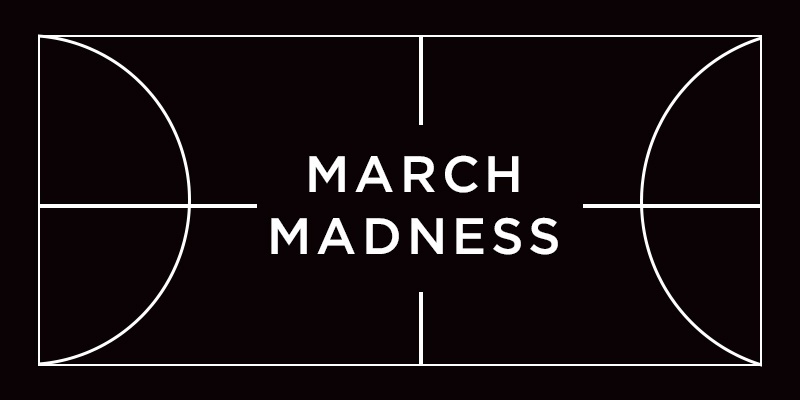 Whether your bracket ends up busted or booming, keep your team in play year round. Find your team here.